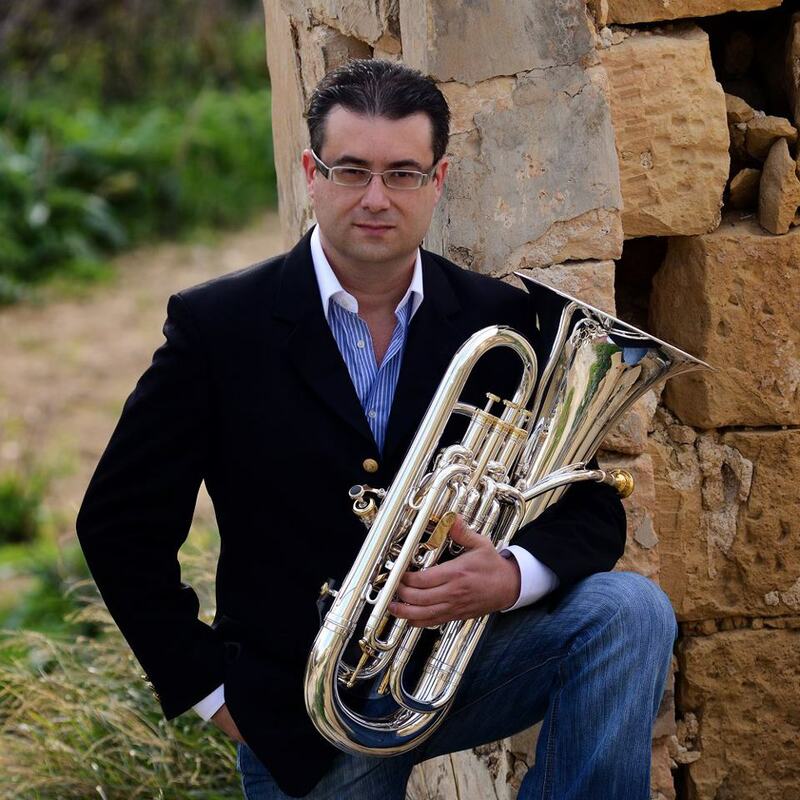 The La Stella Philharmonic Society would like to congratulate Mr. George Camilleri, one of its leading bandsman, on his appointment as a soloist in the Independence Day Concert organised by the Malta Philharmonic Orchestra, under the baton of Mro. Brian Schembri. A concert amidst which, he will be performing Karl Jenkins's much lauded Euphonium concerto in four movements. George Camilleri, one of the band's leading euphonium players and soloist for more than two decades, while also being the mentor of its brass section; has featured in many of the band's concerts. As a matter of fact, this is unquestionably not his first time that Camilleri has featured in the professional music scenario, having played as a soloist in concerts at Teatru Astra, and in internationally acclaimed festivals such as Festival Mediterranea, organised by his emcee Society. Indeed, as part of this year's edition, Camilleri will also feature as a soloist in a concert occurring at Hotel Kempinski on the 28th October 2016. The La Stella Philharmonic Society would like to wish Mr. Camilleri all the best.